TweetI predicted the foreclosure crisis. No, really, I did. Let me tell you my story. 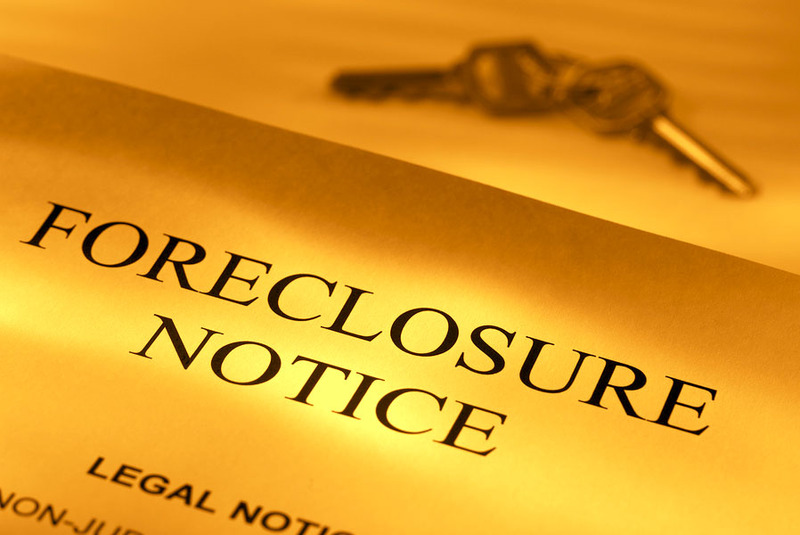 On October 11, bowing to increased pressure from state attorney generals about fraud within the foreclosure process, Wells Fargo, Chase and PNC Financial halted foreclosures in 23 states. Bank of America, the nation’s largest bank, went one step further and temporarily halted all foreclosures across the country.